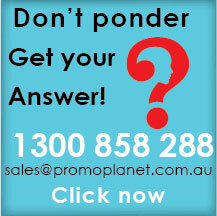 Need your next product launch or promotional event to turn heads? Then you'll definitely want to invest in our range of high-quality Light Up Promotional Event Lanyards. 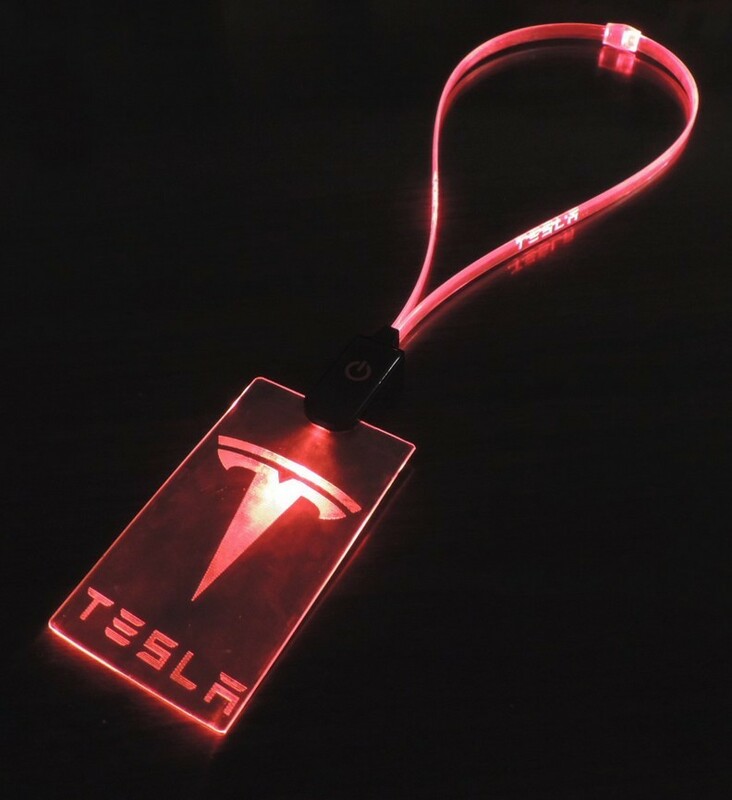 These lanyards are battery operated and can operate for a full 8-10 hours, making them the only glowing lanyards you'll want to promote your festival. 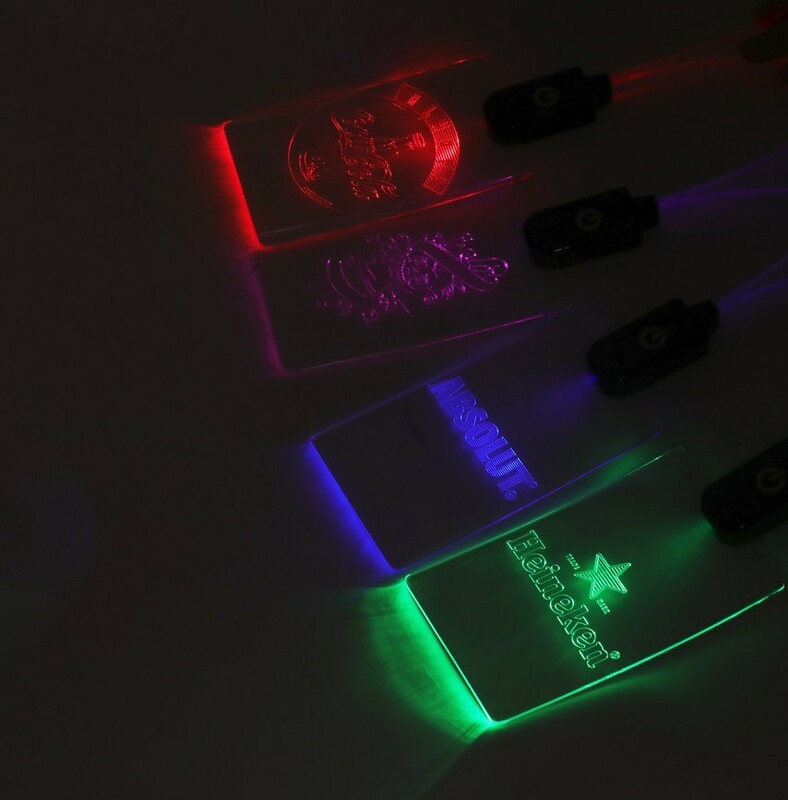 We decorate the badge using laser engraving so that when you switch the lanyard light on, the etched logo design will be illuminated for everyone to see. There's also an option to decorate the lanyard strap itself for a small additional charge. Your event attendees and recipients will love these memorable lanyards, so order in bulk today for your next event! 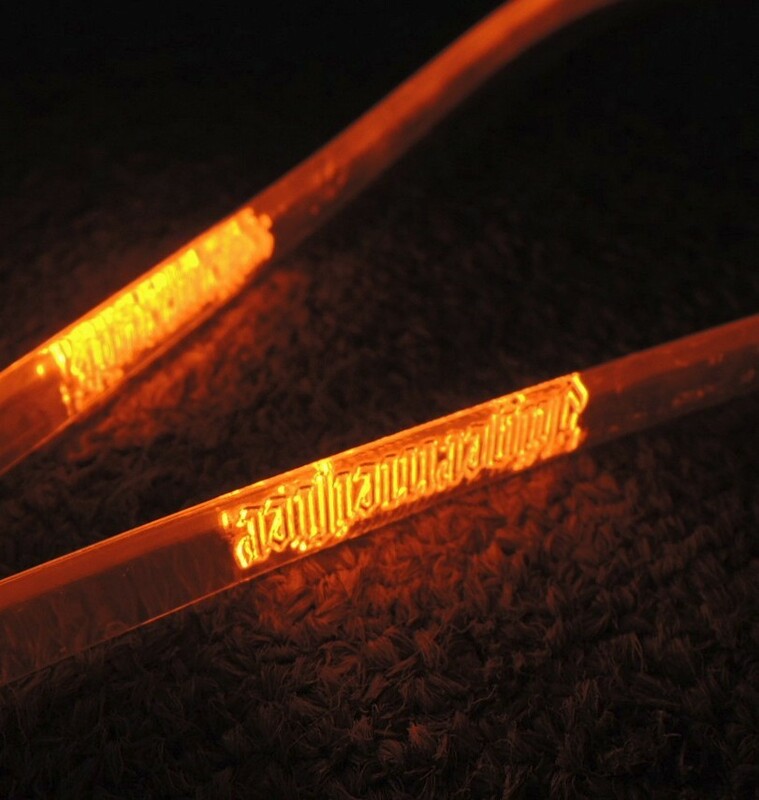 If you have a dark event like a concert, awards show, or corporate function then you'll light up the room with these custom lanyards featuring your event branding. 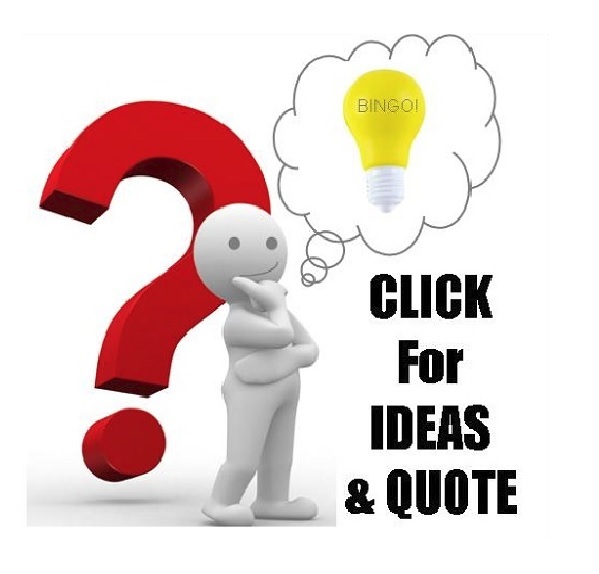 Our listed price includes one position laser engraving of your design on the badge. A setup cost of $60 applies per design/position. We can also decorate on the lanyard straps and via a sticker on the battery element for an additional charge. All prices exclude GST. 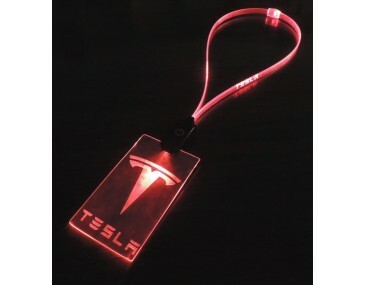 These quality illuminating LED lanyards take a full 7 weeks to produce from your artwork approval and invoice payment, so we encourage ordering well in advance of your event as these items cannot be rushed through production (owing to the complexity of branding on the product and our quality control process). 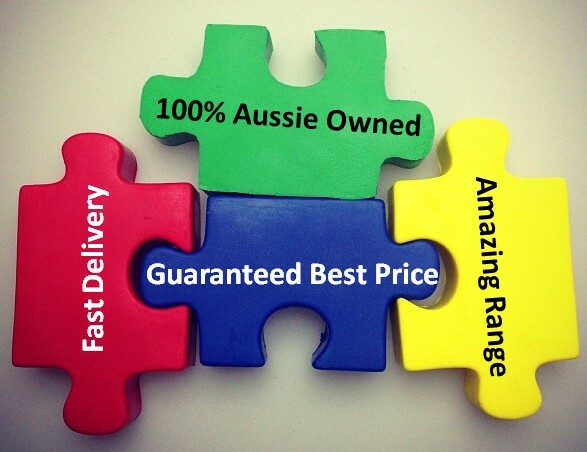 Cheapest Lanyards is proudly Australian owned and operated so we will deliver these lanyards to any location within Australia including regional and metro areas. 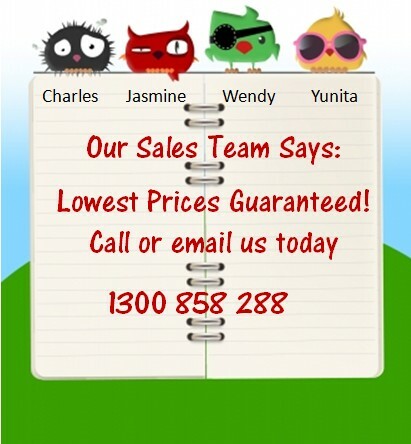 Contact our sales team for more information on these fantastic custom devices today.